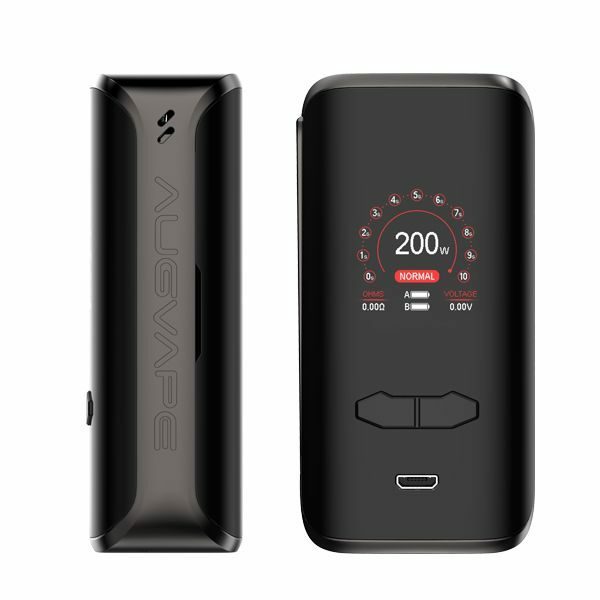 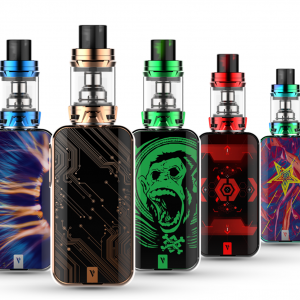 The Augvape VX200 Box Mod is equipped with the latest advanced chip from Augvape. 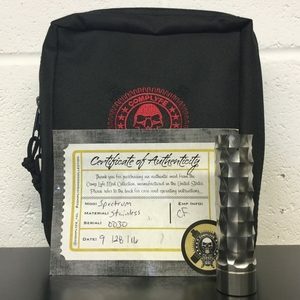 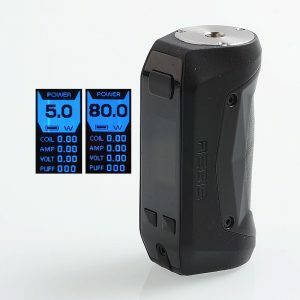 The VX200 Mod fires quickly and allows the device to operate in a number of modes that include power mode (normal, max, minimum taste setting options), power curve mode, temperature control with all standard heating elements (nickel, titanium, stainless steel), temperature control curve mode and TCR. 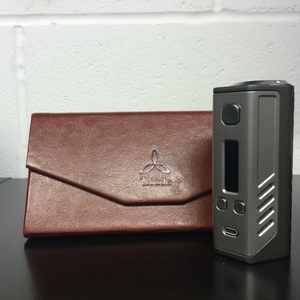 The Augvape VX200 Box Mod is equipped with the latest advanced chip from Augvape.